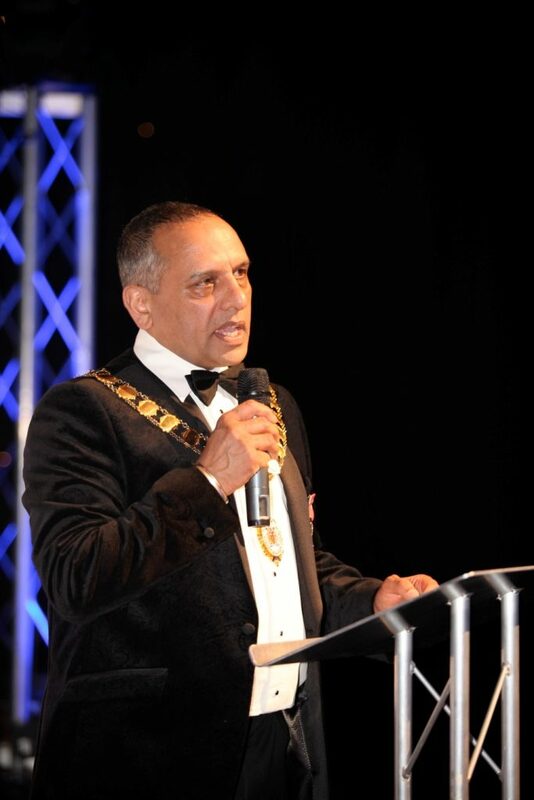 On Saturday 28th February 2015 the Mayor of Dartford Cllr Avtar Sandhu MBE hosted his much anticipated Charity Ball at the Orchard Theatre. 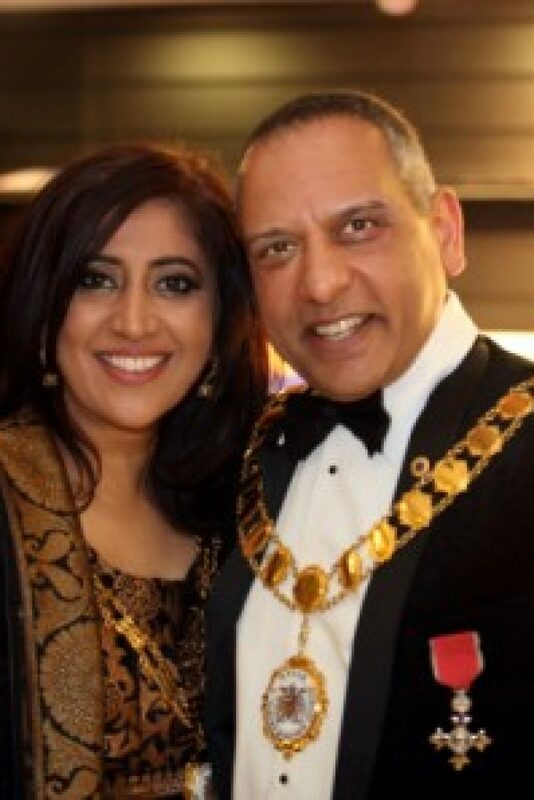 The event was in aid of his 31 different charities, groups and organisations to add to the £31,000 he had already raised for them in his first 9 months as Mayor. 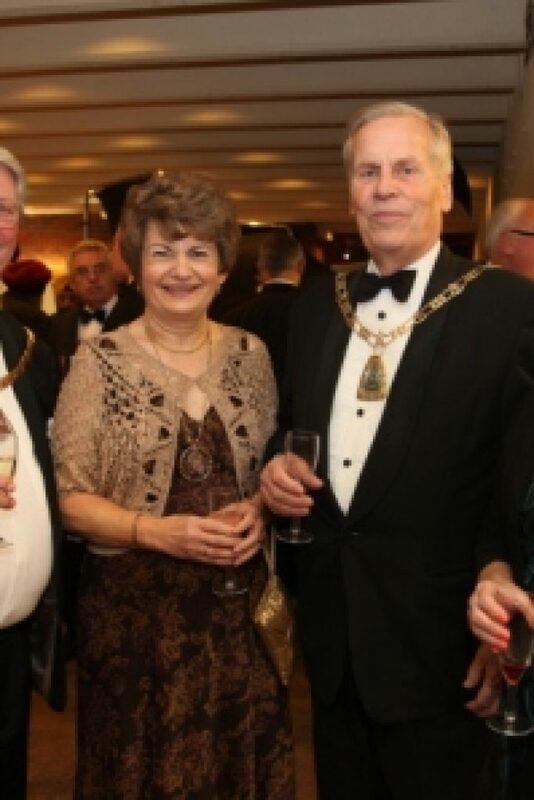 The Ball was well attended by approximately 250 guests which included other Mayor's from neighbouring boroughs, the leader of the Council Cllr Jeremy Kite, local businessmen and women as well as a great range of supporters for the Mayor. 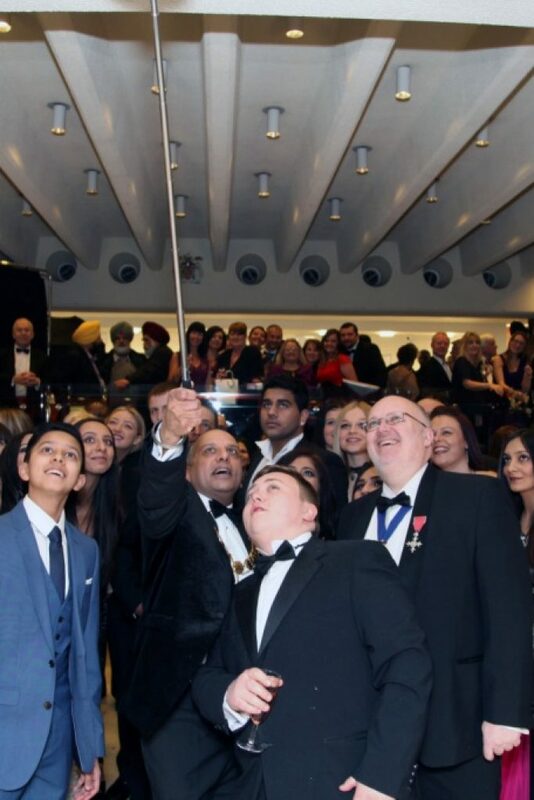 Those who had bought a ticket were treated to a 3-course Indian or Alternative meal, entertainment in the form authentic Indian Bhangra dancers and a DJ as well as a commemorative brochure which outlined Avtar Sandhu MBE's year in office. The brochure not only outlined the Mayoral year, but also advertised a range of local businesses with all profits being added to the fundraising total. 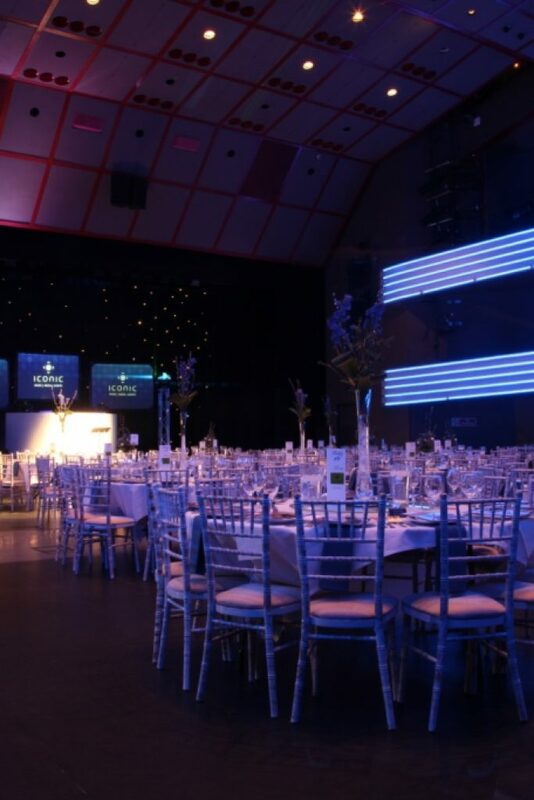 Mayor of Dartford's Charity Ball SpeachUpon arrival, guests were greeted by a four tiered cake which had the 31 different logos of the causes the Mayor is fundraising for. 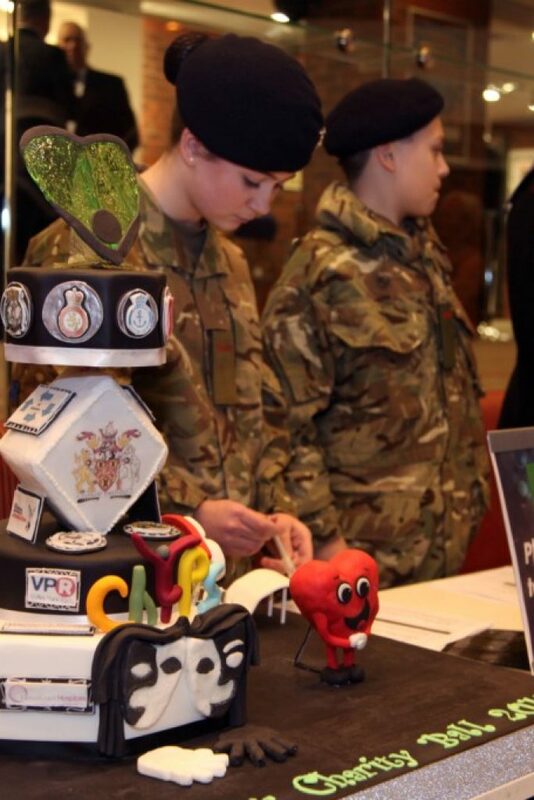 The cake, made by Cakarama, was accompanied by 4 cadets of two local groups who were assigned on the night to check guests in. 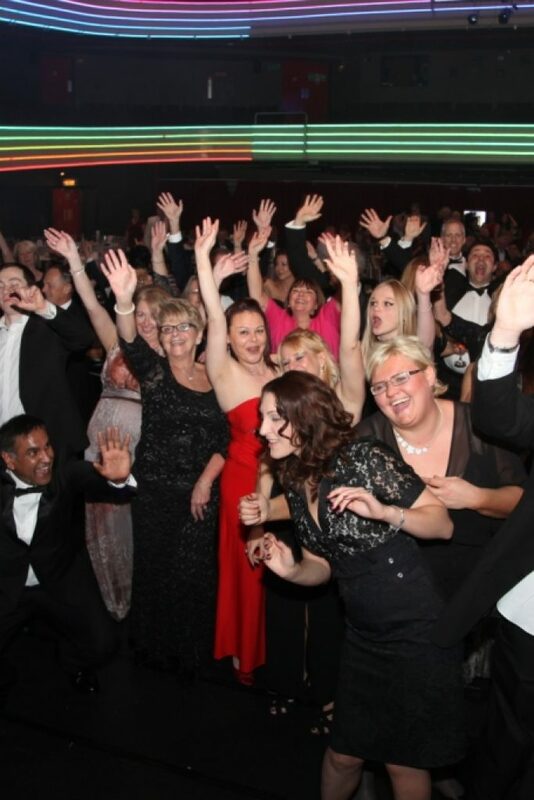 The Mayor's Ball was well supported by a range of local businesses who provided their services to the Mayor to help in areas from printing to photography, videography to dancing. Without the help and support of the local community who the Mayor strives to help, the event would not have been the same. Local businesses also donated a range of prizes for a raffle which included 'The Taste of Dartford' (12 meals for 2 in 12 different venues throughout Dartford), a spirit hamper, a perfume set and more. 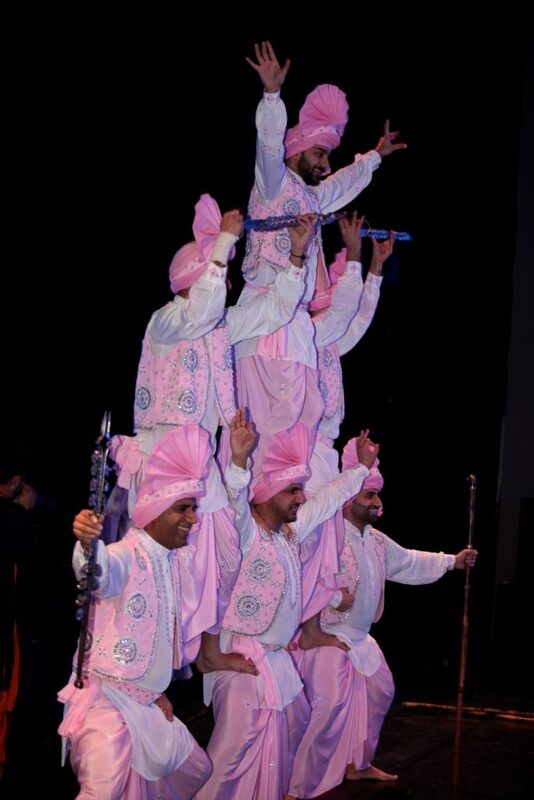 The raffle raised a great sum of money as 4x4 Bhangra Dancers at the Mayor's Ballguests looked to be in with a chance of winning the great prizes. 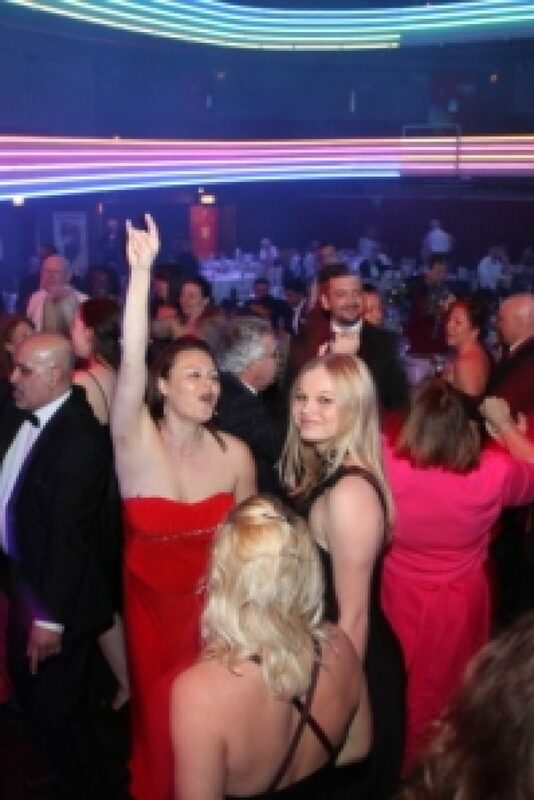 The night was an overwhelming success with a great sum of money being raised through ticket sales, the raffle and on the spot donations by some of the attendees.